Join us for a special family day in celebration of the rich diversity of Mexican and Mexican-American cultural heritage. 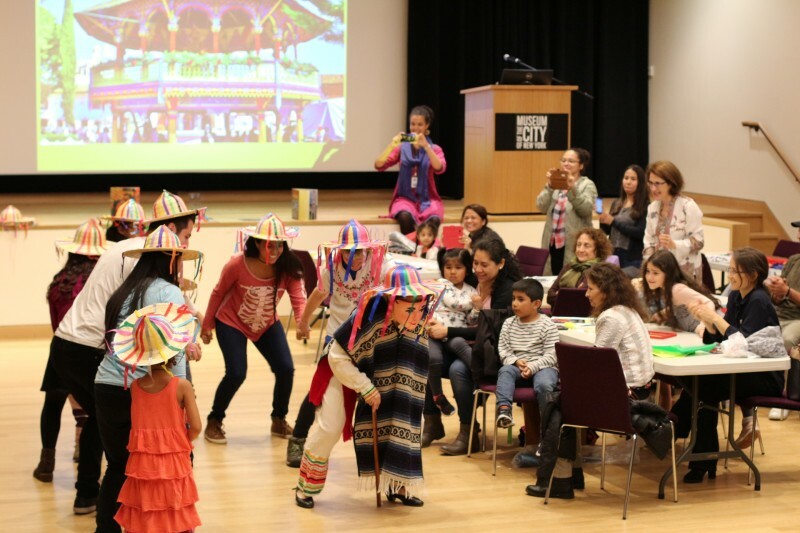 Learn about the origins of this holiday and listen to traditional Mexican music while you decorate your own New York-inspired picado banner while you enjoy a special free snack. Family programs are free with Museum admission and for Members, geared toward families with children ages 6-12 years old, and include a snack. 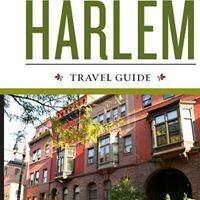 Activities are designed for adults and children to complete together. Cost: Free with Museum admission. Registration suggested but not required.